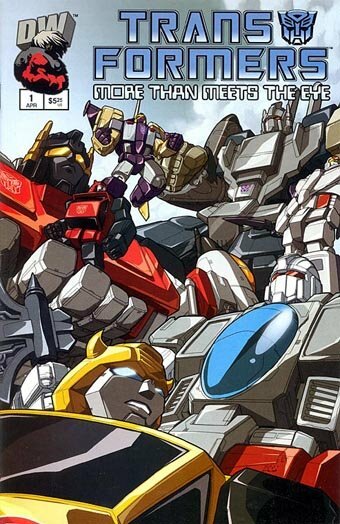 • DESCRIPTION: Official Guide to the Transformers Universe. 64 pages (from Aerialbots to Combaticons). Various artists including Mark Brooks.